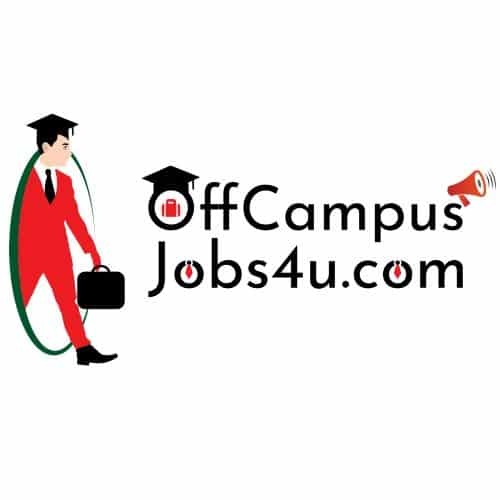 Fibotalk Off Campus Drive Hiring Freshers As Software Engineer For B.Tech/B.E., M.Sc. (Tech. ), M.Tech./M.E. About the Company: Fibotalk is founded by successful serial entrepreneurs. It is a Saas tool that provides businesses with chat platform and Bots. We are pioneers in Live-Chat, integrations with all major chat platforms and AI driven Bots. Fibotalk cloud application enables startups to big enterprises in managing customer communication. Fibotalk has an Artificial Intelligence (AI) platform to build Conversational bots and create customer communication interfaces for businesses big and small. Bots are an auto response system that evaluates user input using AI and responds. Some platforms supported at present are Facebook messenger, Viber, Twitter, Telegram and websites. Fibotalk is proud to have over 100 global brands across the world as its customers and we are aggressively expanding. -Analyzing requirements; envisioning system features and functionality. -Designs and develops user interfaces of web applications adhering to design methodologies and tool sets; completing programming using languages and software products; designing and conducting tests. -Integrates applications by designing database architecture and server scripting; studying and establishing connectivity with network systems, search engines, and information servers.